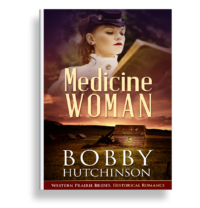 I LOVE HISTORICAL MEDICAL ROMANCE–DO YOU?? I’ve always wondered what it was like to be a woman doctor in the early days on the western frontier. It was hard enough for pioneer women even without an MD attached to their name. 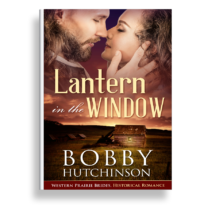 So I decided that Mary, the feisty baby born at the end of Lantern In The Window, would be tough enough to take on the challenge. But this is a romance–what sort of man would brave a relationship with a strong, independent woman? An exceptional man, one who was born into one culture and raised in another, a misfit who had to be tough and resilient enough to fight for what he believed in. David, half white, half Blackfoot Indian. And he led me to the laws that were being enforced in Canada regarding our indigenous people. Isn’t it fascinating how one path veers off, leading to another, and another? 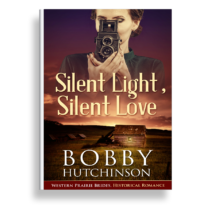 What began as a western historical romance became a journey into injustice and its ramifications on the individual and on the culture. I feel so blessed to be a writer, because it forces me down avenues I might not have followed, just as reading does. I hope you enjoy reading MEDICINE WOMAN as much as I enjoyed writing it.